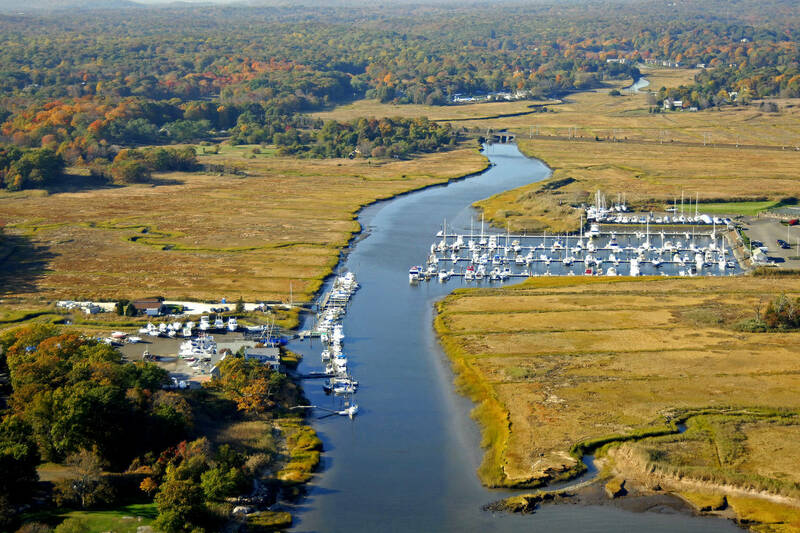 Guilford Yacht Club is not currently accepting reservations. 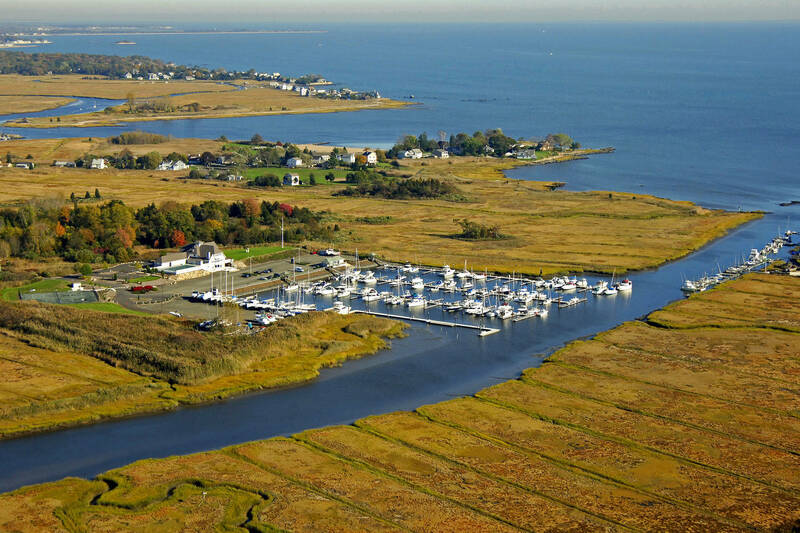 Guilford Yacht Club will start accepting reservations for the upcoming season on 05/01/2019 at 8:00am EDT. It’s a beautiful club. The dock staff were at the slip waiting for me and the facilities are well maintained. 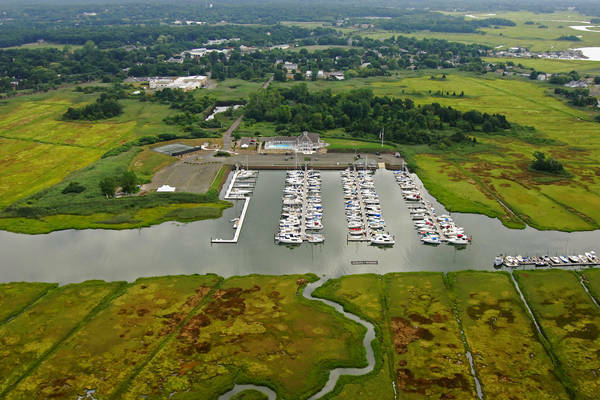 There is a great restaurant a short walk away. 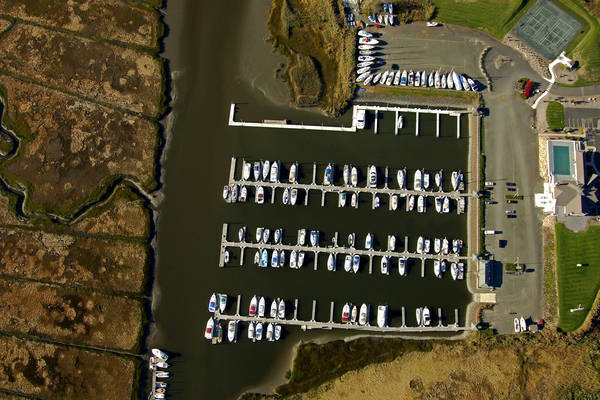 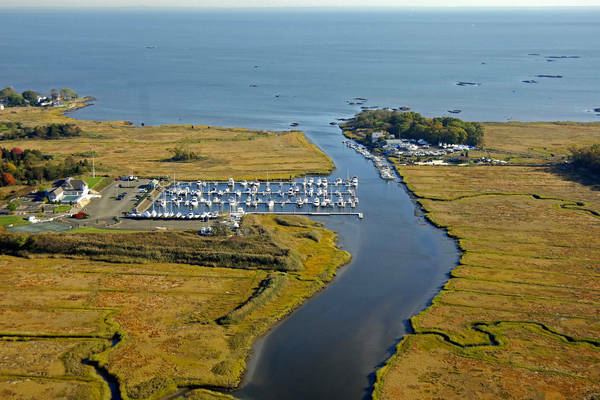 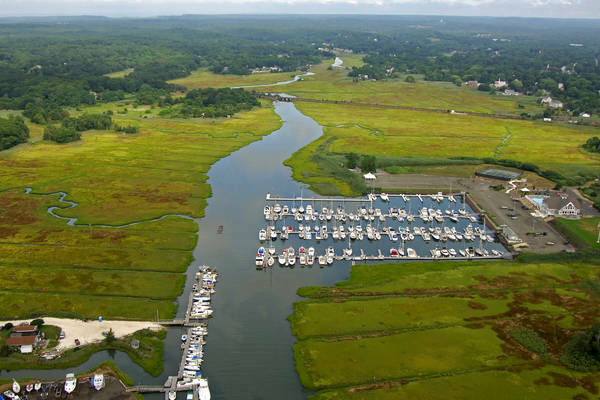 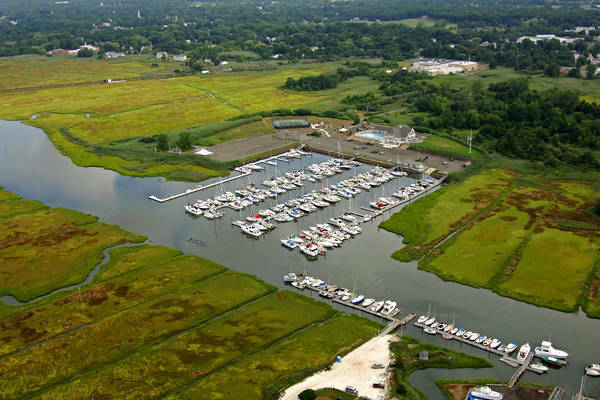 The Guilford Yacht Club, nestled among vast, virgin salt marshes on the bank of the West River in Guilford Connecticut, is Long Island Sound’s premiere yachting facility. 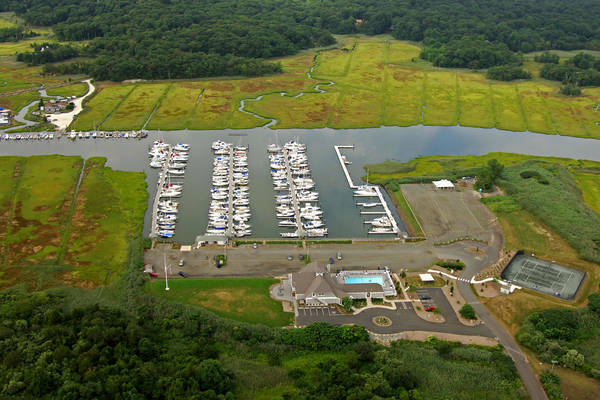 To appreciate it fully you must experience it all – spacious floating docks, luxurious swimming pool, showers, Har-Tru tennis courts and a superb club house complete with an exquisite banquet facility for catered events. The Guilford Yacht Club is a full service facility providing yachting, swimming, tennis and various social activities in a true resort environment. As far as the eye can see, one is surrounded by undisturbed natural beauty, including spectacular views of Long Island Sound and Faulkner’s Island. 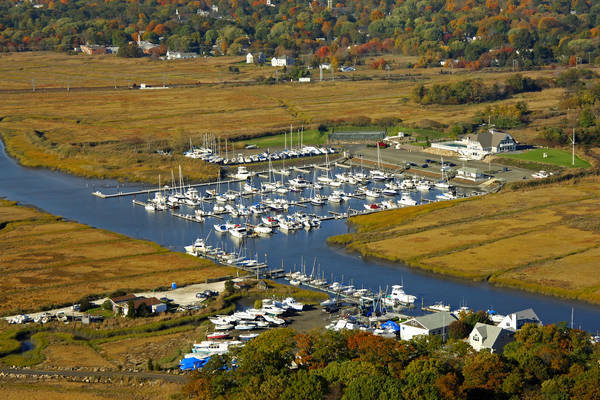 The Guilford Yacht Club is easily accessible from Long Island Sound and is a short distance from the town of Guilford, CT. 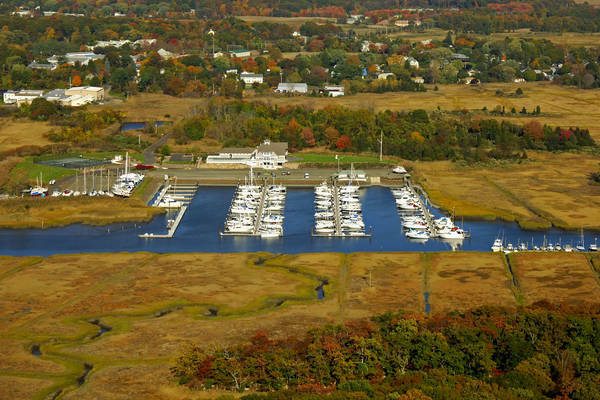 Founded in 1954, the Guilford Yacht Club is a member-owned entity.